Sooner or later, everybody pays. 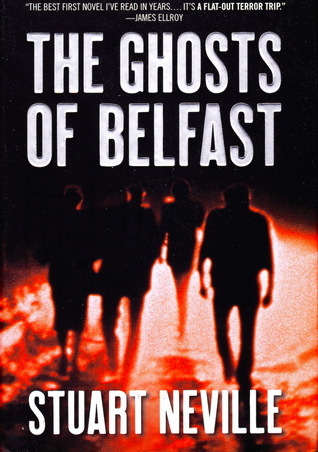 Gerry Fegan, a former paramilitary contract killer, is haunted by the ghosts of the 12 people he has slaughtered. Every night, on the point of losing his mind, he drowns their screams in drink. His solution is to kill those who engineered their deaths. From the greedy politicians to the corrupt security forces, the street thugs to the complacent bystanders who let it happen, all are called to account. But when Fegan’s vendetta threatens to derail a hard-won truce and destabilise the government, old comrades and enemies alike want him dead.